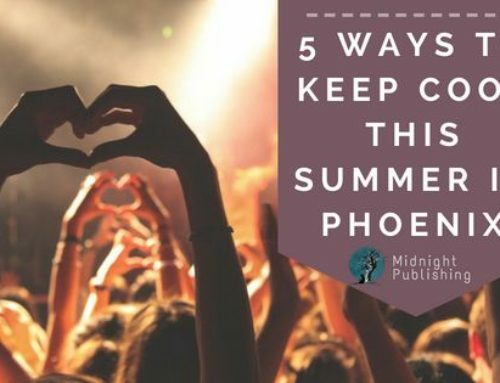 It’s that time of year again for authors, readers, comic book fans, and TV show enthusiasts: Phoenix Comic Fest 2018 (formerly Phoenix Comicon) has arrived! 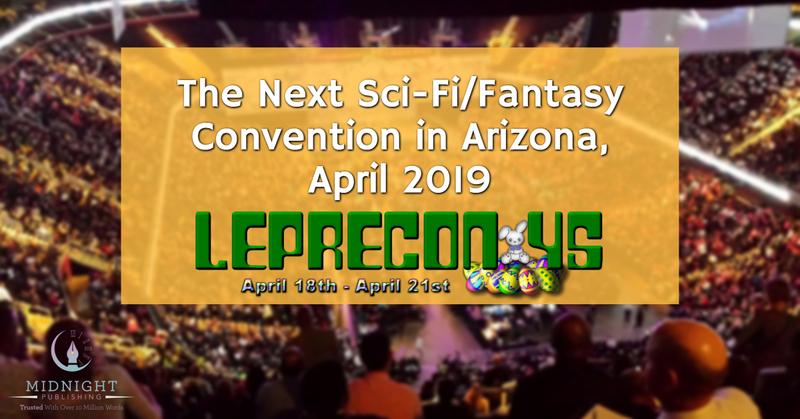 This highly popular convention was first held in Phoenix in 2002, and since then has boasted hundreds of special guests and thousands of fans—over 80,000 attendees showed up in 2017 alone. 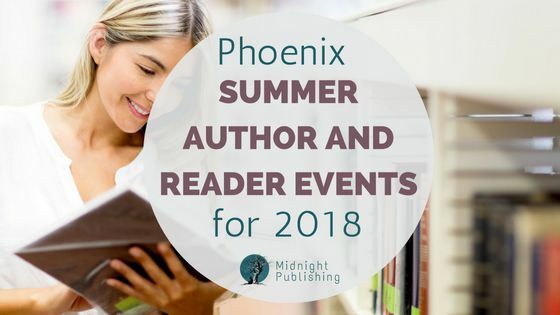 As your Phoenix-based editors and ghostwriters, Midnight Publishing’s staff has attended this exciting event for the last four years, and wanted to share our expertly curated highlights and must-see panels for May 24-27, 2018 with you! 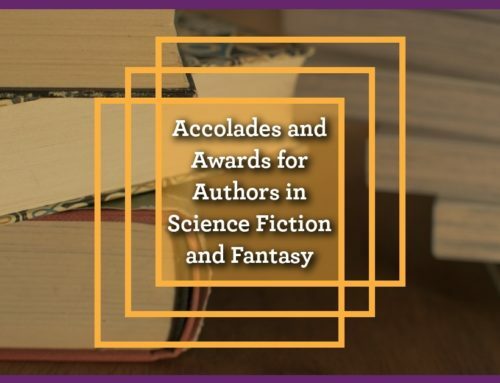 Started by bestselling local fantasy author Kevin Hearne several years ago as a way for authors and readers to chat and sign books before the big event, Elevengeddon will once again by held at Scottsdale’s The Poisoned Pen bookstore near Fashion Square Mall. Confirmed attendees to Elevengeddon 2018 include V.E. 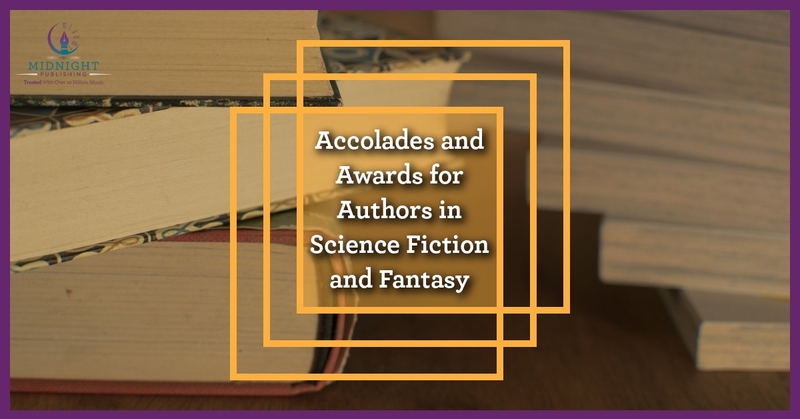 (Victoria) Schwab, Myke Cole, John Scalzi, Emily Devenport, Scott Sigler, and many more. 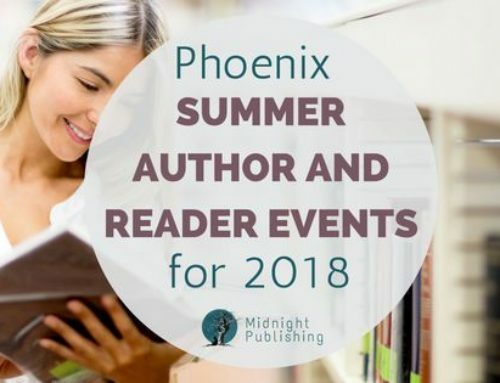 Midnight Publishing’s very own managing editor, Ashley R. Carlson, will be hosting Facebook Live interviews with the authors, so come by at 7 p.m. on Wednesday, May 23, 2018, to see her, get some books signed, and support an indie bookstore before the main event! Check out the event’s Facebook page for the most up-to-date info. @PhxComicFest is right around the corner. Here are the #panels and #workshops you NEED to attend! Thursday, May 24, 1:30 p.m. – 2:30 p.m.
Saturday, May 26, 10:30 a.m. – 11:30 a.m.
5. Writing workshop: What does Darth Vader smell like? 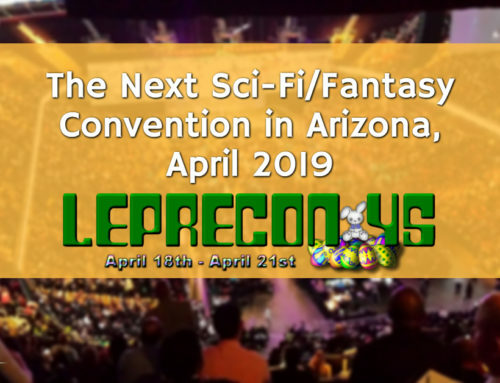 As some of those who went to Phoenix Comicon 2017 may be aware, last year’s convention had a concealed weapon threat on the first day that greatly increased security for the rest of the event. For your safety, remain alert and conscious of your surroundings (while still having fun!) when you’re in the crowds and give yourself ample time to go through security before panels so as not to miss them. 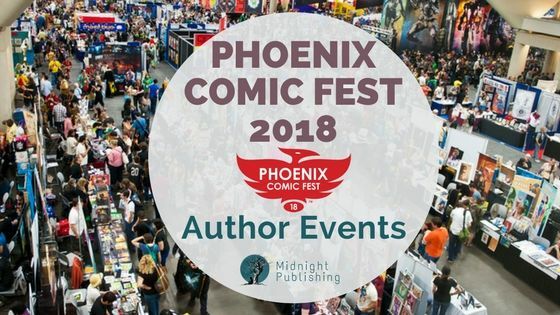 Purchase your passes for Phoenix Comic Fest 2018 here, and support local authors and bookstores while learning more about your writing craft! We’ll see you there. 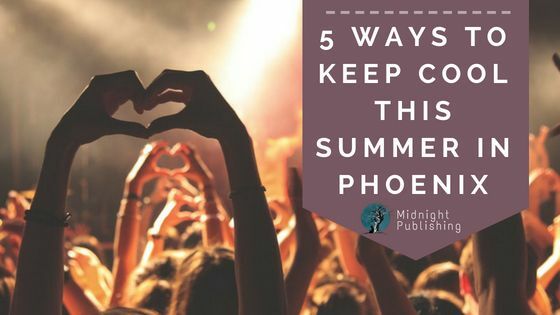 Finished a book and want professional feedback from Arizona’s top award-winning editors? 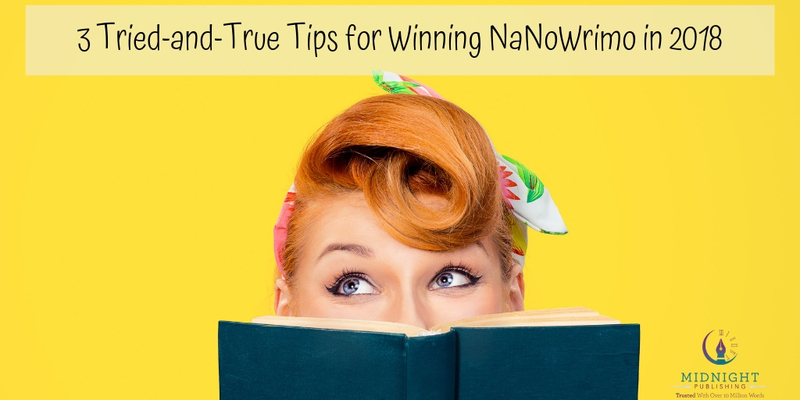 Have an idea for a story and need assistance in outlining and execution? 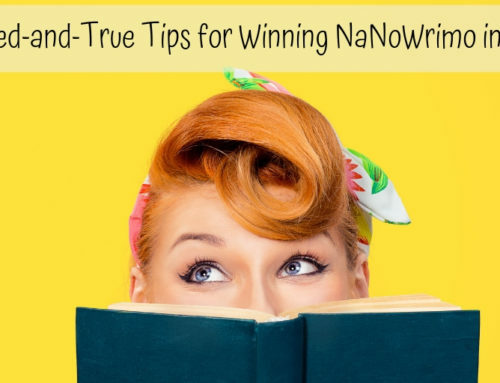 Midnight Publishing’s expert editors and ghostwriters are here to help. Contact us today for a free sample and consultation, and look for our Industry Experts’ Guide to Publishing Your Bestseller (2018-2019 edition), available this summer!